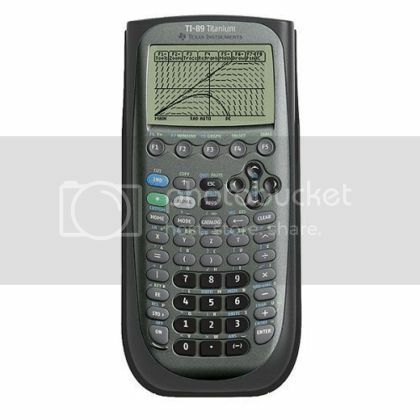 Brandon Wilson, known for releasing the jailbreak for TI-84 has just tweeted that its possible on the Texas Instrument TI-89 TITANIUM (89TI) Graphing Calculator! I have to admit, I didn't think it was going to happen but...folks, the jailbreak works on the 89Ti. Proof, source, and release coming soon.